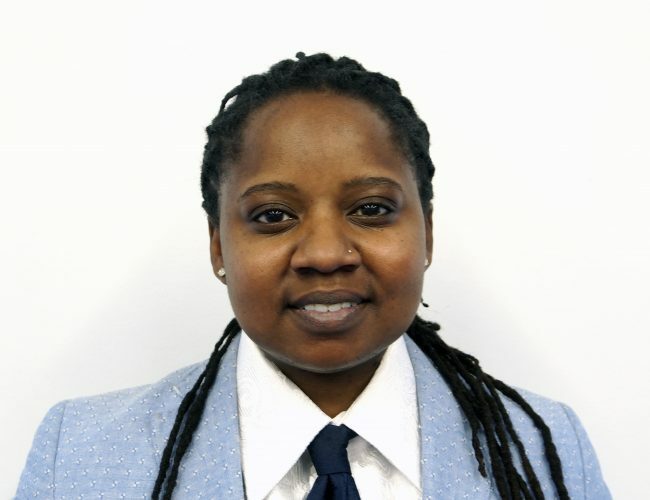 Born and raised in Baton Rouge, Louisiana, Shaena Johnson brings over 15 years of organizing and advocacy experience as well as her extensive work in the community focusing on issues facing LGBTQ youth in the juvenile justice system. Shaena investigated conditions of confinement for incarcerated youth and supported defense attorneys with zealous advocacy and investigation for court-involved youth in New Orleans as a Youth Advocate and later the LGBTQ Program Coordinator at the Juvenile Justice Project of Louisiana and as an Investigator at the Louisiana Center for Children's Rights. Shaena is also the former Co-Director of BreakOUT! Shaena comes to Astraea and RJF as a former grantee partner with a wealth of knowledge about organizing in the US South, and is no stranger to Astraea’s work and platform. Specifically, Shaena believes that Astraea’s strategy on philanthropic advocacy and healing fits perfectly with the current needs in the south.